Ministers of Hospitality are men, women and young adults of the parish who assist with the logistics at Mass. 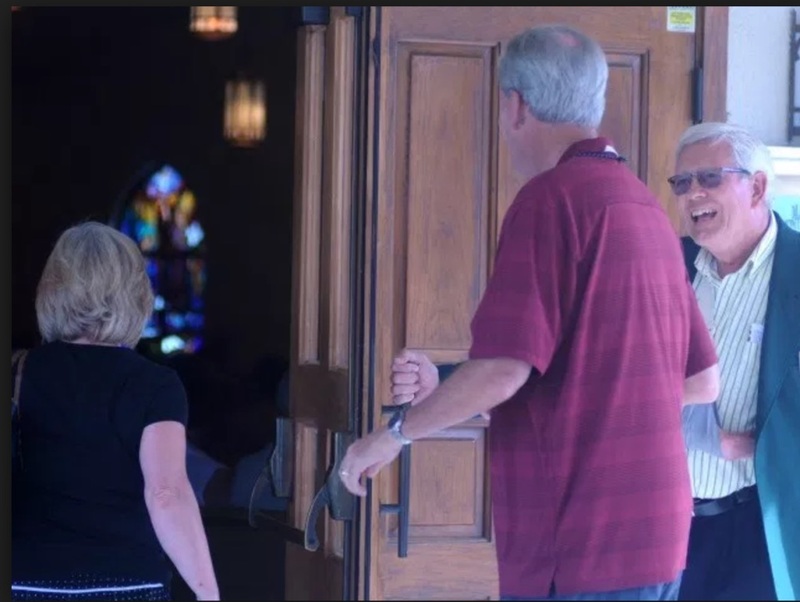 An important responsibility of the Hospitality Ministry is to greet everyone who enters our church doors with a smile and a warm welcome. Ministers of Hospitality help ensure that the worship space environment allows the parishioners to focus on the word of God and they help ensure the Mass runs smoothly and without disruption. Ministers of Hospitality arrive 30 minutes prior to Mass, greet all those who enter the building and help find available seating. They handle the offertory collection, including sorting the collection before presenting it to the priest, and send forth the gift bearers in a timely manner, direct communion flow, and straighten up the church following Mass. Ministers of Hospitality need to be ready to answer questions and assist people as needed. Taking on this responsibility requires being present when you are scheduled or finding a substitute. There are additional opportunities to serve on Holy Days and other special liturgical celebrations. 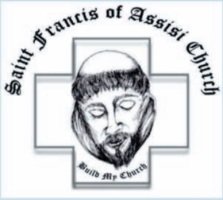 For more information or to become a Minister of Hospitality, call Father Richard York at (941) 697-4899 or complete the Volunteer Information Request Form below.